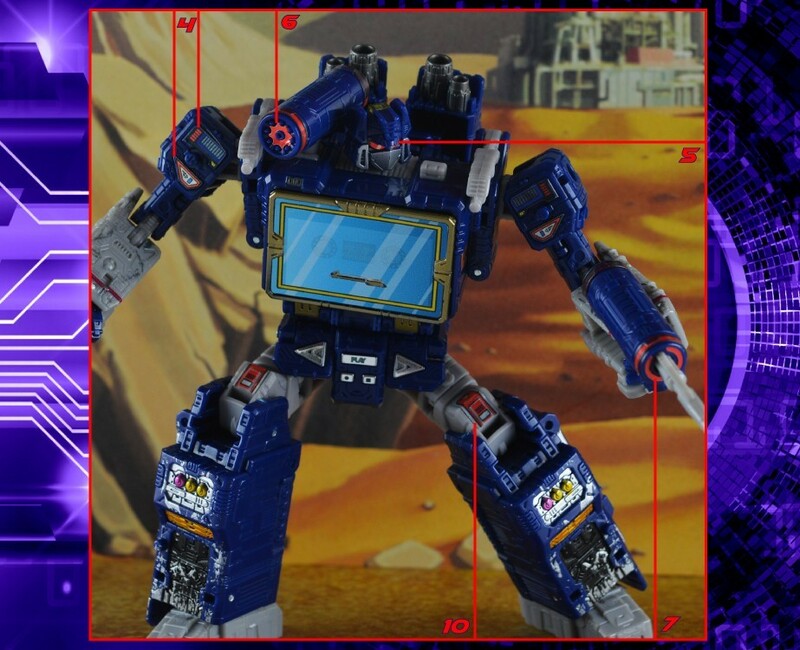 Toyhax.com update with more SIEGE stickers, Titans Return and more! We'd also like to invite you to follow our new Toyhax.com facebook page, which will be our primary vessel for providing updates from now on! 4,451 pages were recently viewed by 853 unique visitors. This page was viewed 1 times on Saturday, April 20th 2019 7:44am CDT. © 2019 Seibertron, Inc. DBA Seibertron.com. All Rights Reserved. Established June 2000. Seibertron.com is owned by Ryan Yzquierdo.